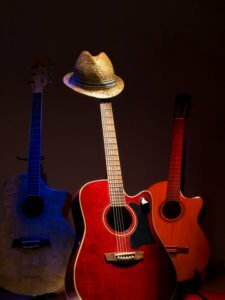 Learn Guitar photos gallery – guitar playing beginner or experienced. Stephen can offer structured and engaging lessons for people of all ages and skill levels. 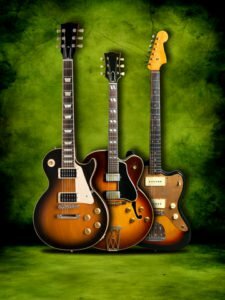 These “learn guitar” photos show people of all skills and ages, from beginners to experienced, being taught how to improve their guitar playing skills. 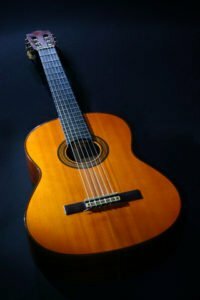 Whether you wish to learn on an electric, acoustic or classical guitar, I can advise you on best practices and techniques for your instrument of choice.